Home>New Songs>Key! Songs> Key! Remembers XXXTentacion In "When X Died"
Already this year, Key! has been pretty busy. The frequent Kenny Beats collaborator has unleashed some fire over Ski Mask the Slump God's "Foot Fungus" in addition to dropping a few extra new songs. Recently, the rapper has been thinking about XXXTentacion, pondering just how big of an artist he could have become. 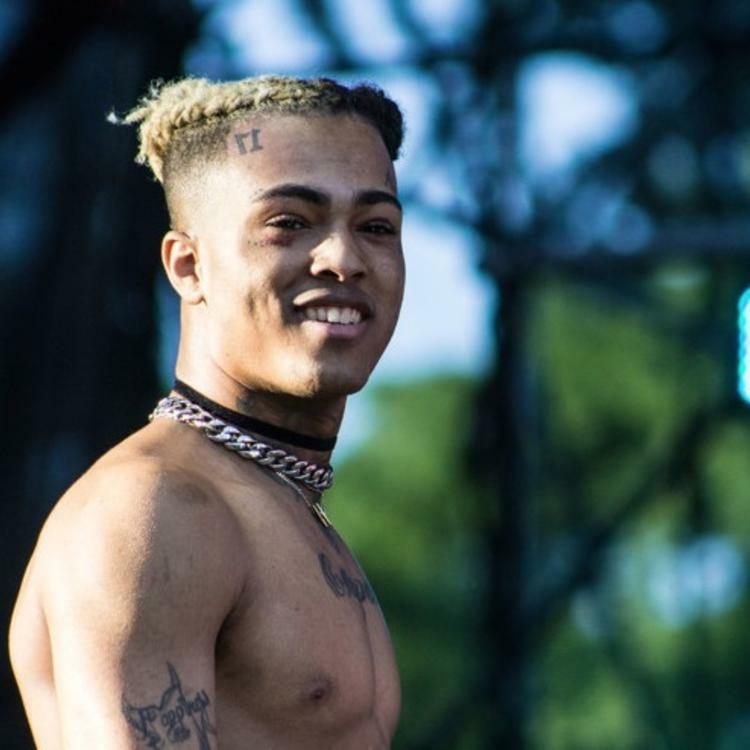 He decided to channel his emotions into a new track, releasing "When X Died" on his SoundCloud page. Admittedly, there aren't too many references to Triple X in the lyrics. However, it's nice to see that Key! is remembering him in a way that X likely would have appreciated. The musician says that he's "dapping up God," looking up to the late Floridian and spitting some original flows. What do you think of the new song? SONGS Key! Remembers XXXTentacion In "When X Died"